The 21st Annual Coca Cola National Spelling Bee took place on Friday, June 5th at the Corozal Community College Auditorium. 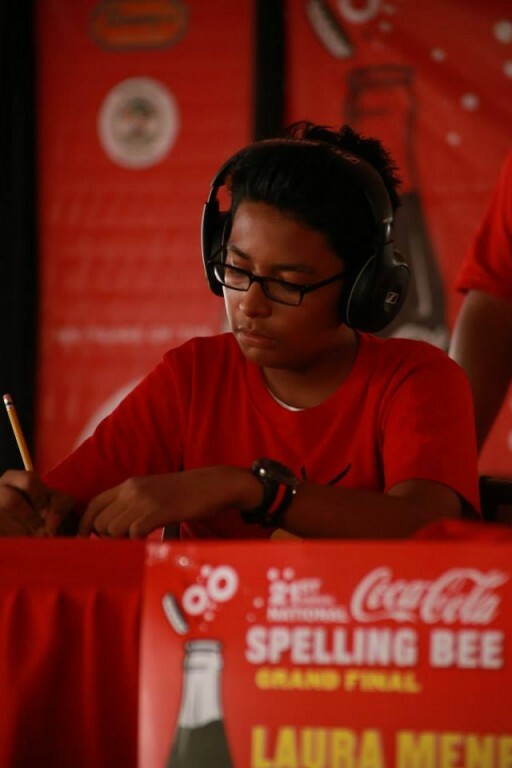 12 of the brightest spellers from across all six districts of Belize converged to test their skills hoping to claim the title of top speller. 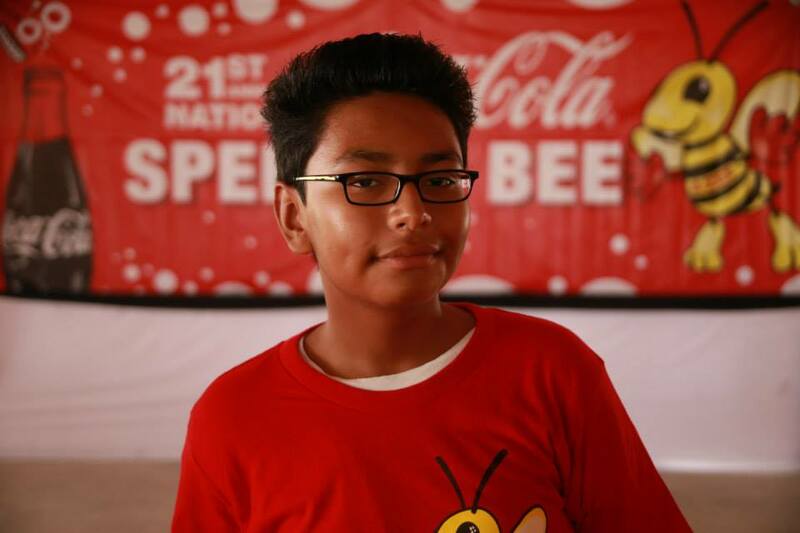 Among them was San Pedro’s very own Elias Zetina from New Horizon Seventh Day Adventist School, who had placed second in the Belize District Finals. 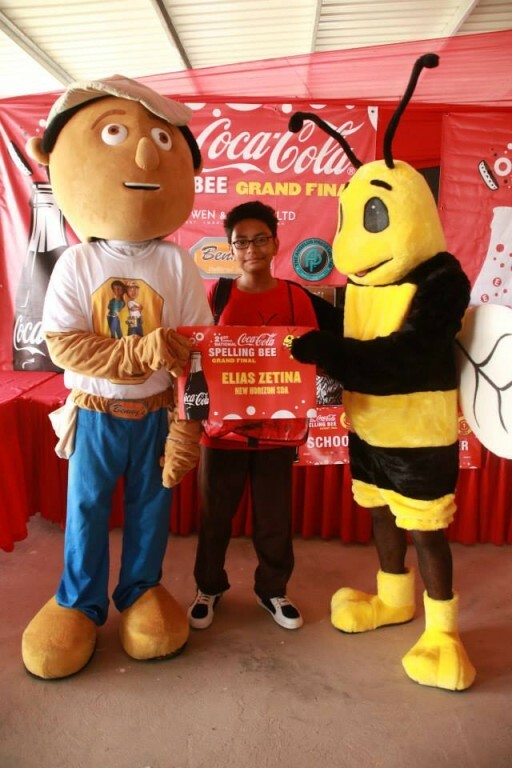 Unfortunately, Zetina did not take top prizes at National, nevertheless he sure made his community proud. 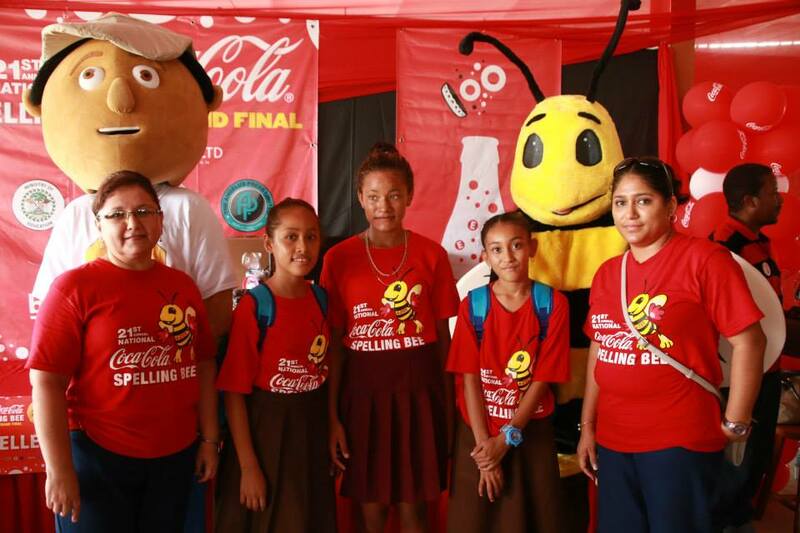 Participants in this year’s National Spelling Bee were Lavern Coe from Toledo Christian Academy, Gavino Teul from Santa Cruz Roman Catholic Primary School, Adrianne Young from Shiloh Seven Day Adventist Primary School, Santiago Chub from Our Lady of Bella Vista Primary School, Shandel Parham from St. Ignatius Primary School, Jafet Munoz from Trail Farm Government Primary School, Aaliyah Leiva from Louisiana Government Primary School, Benita Caal from Kuxlin Ha Government Primary School, Laura Menedez from Buena Vista Government Primary School, Aimee Gonzalez from Corozal Nazarene Primary School, Mishtony Castillo from Christiline Gill Seventh Day Adventist Primary School and Zetina. After several rounds of grueling competition, and countless words spelled, the top winners were decided. Taking first place was Aaliyah Leiva. Second place went to Mishtony Castillo, while Aimme Gonzalez took third place. Gavino Teul was awarded fourth, while Elias Zetina rounded up the top five. The San Pedro Sun joins the island community in congratulating Elias Zetina!